Canadian medical cannabis specialist Canopy Growth Corporation is strengthened its European footprint with the launch of operations in the UK and Poland. 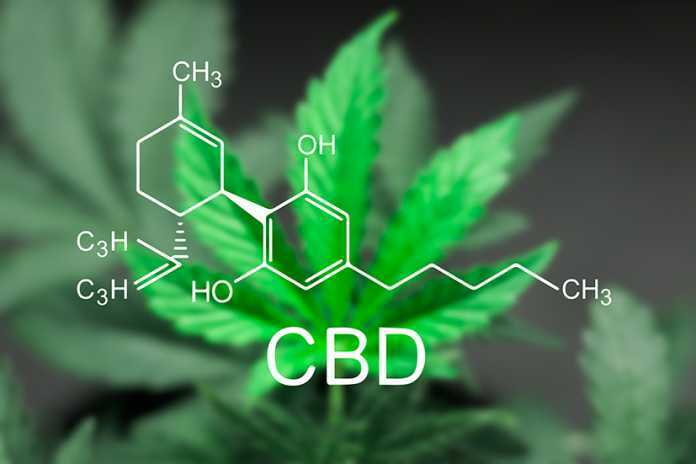 In the UK, the Company has formed Spectrum Biomedical UK, a new company focused on providing access to cannabis-based medicinal products to UK patients with severe unmet clinical need. Spectrum Biomedical UK was formed as a joint venture between Canada’s Canopy Growth and Oxford-based research-company Beckley Canopy Therapeutics to address a groundswell of patient need for high quality, standardised cannabis-based medicinal products in the UK. Under the British government’s new classification – which took effect in November 2018 – specialist doctors in the UK can prescribe cannabis-based medicines to patients managing a wide range of symptoms – from chronic pain, chemotherapy-induced nausea and vomiting, to muscle spasticity for those with multiple sclerosis. Following the launch, Spectrum Biomedical UK now has the opportunity to introduce Spectrum Cannabis medicinal cannabis products to UK patient groups and doctors. Spectrum UK will also engage in physician education to ensure doctors are exposed to the deep breadth of research showing the therapeutic benefits of cannabis. The combination of these actions will help build capacity within the UK’s healthcare sector, providing patients reliable access to Spectrum Cannabis products and information physicians can use to support them in their practice. “There is significant real-world and clinical evidence supporting the safety and effectiveness of cannabis-based medicinal products,” said Mark Ware, Chief Medical Officer of Canopy Growth. “However, due to the current regulations and lack of education about medicinal cannabis among clinicians in the UK, there remain considerable obstacles to patient access.